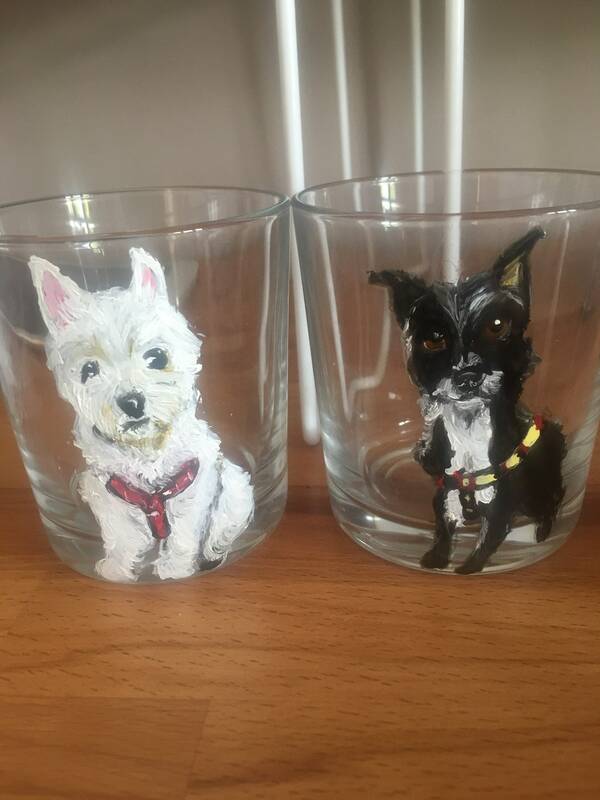 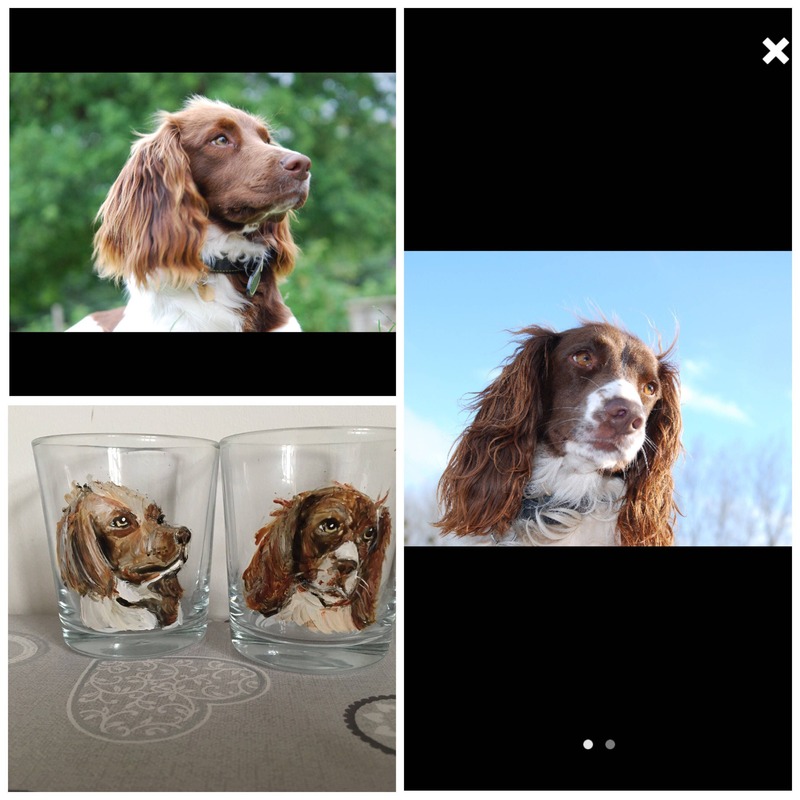 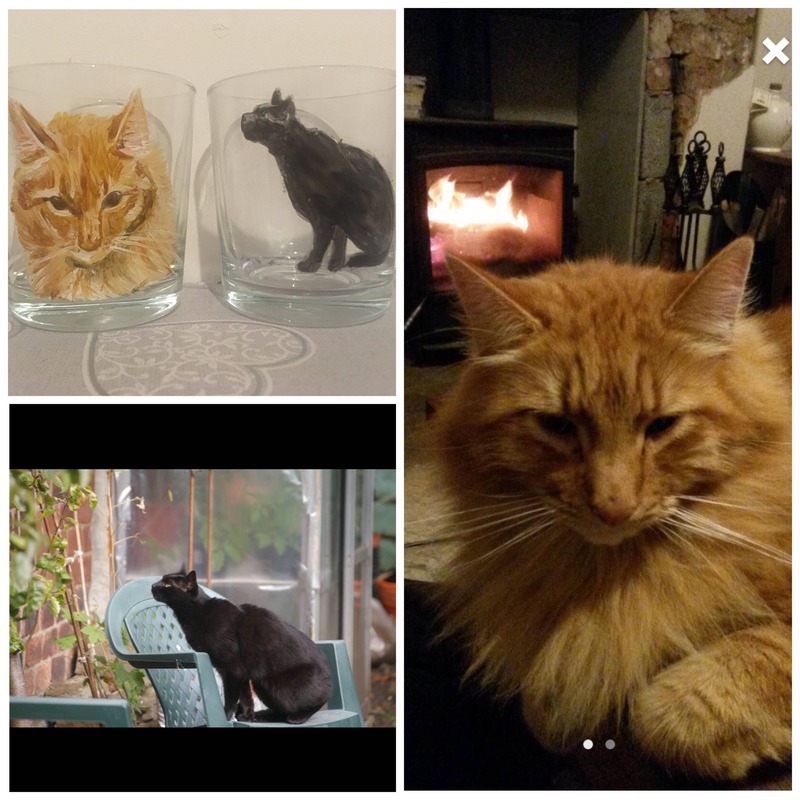 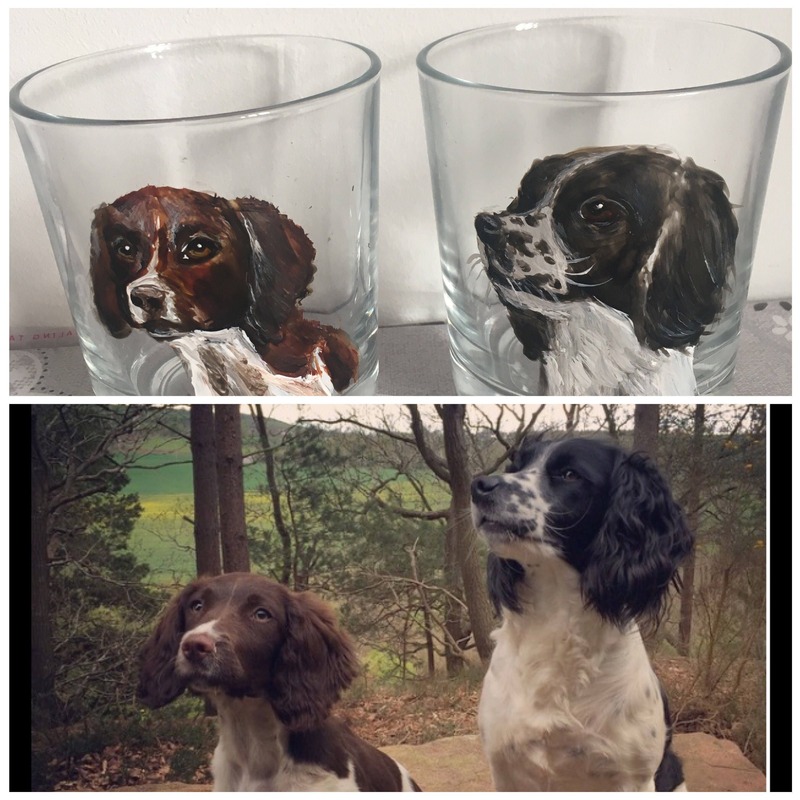 Set of two straight glass whiskey tumblers with your very own pet/ pets painted on! 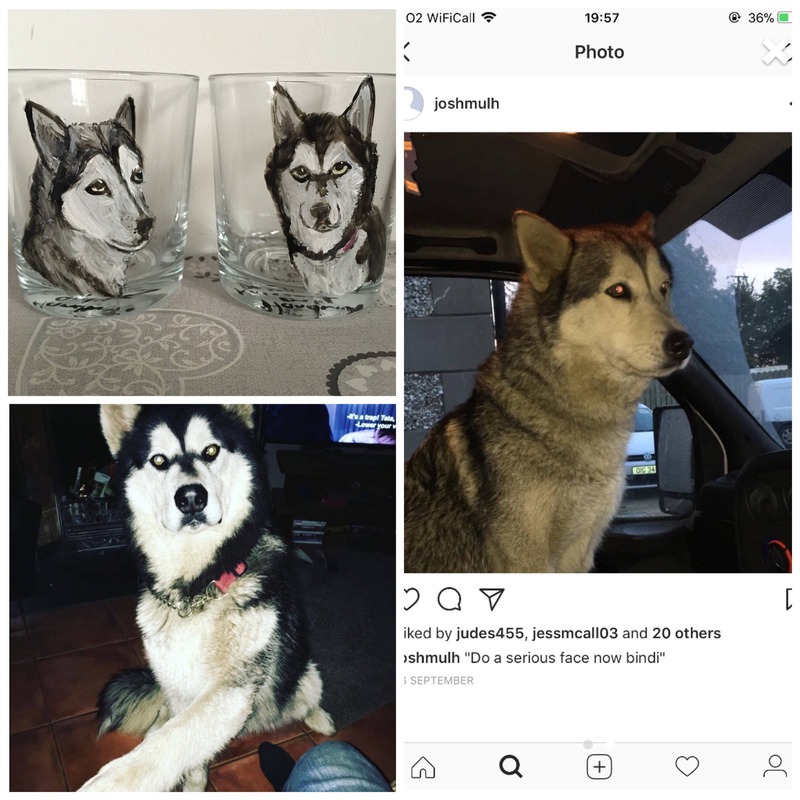 Just send two good, clear photos, and I will do the rest!. 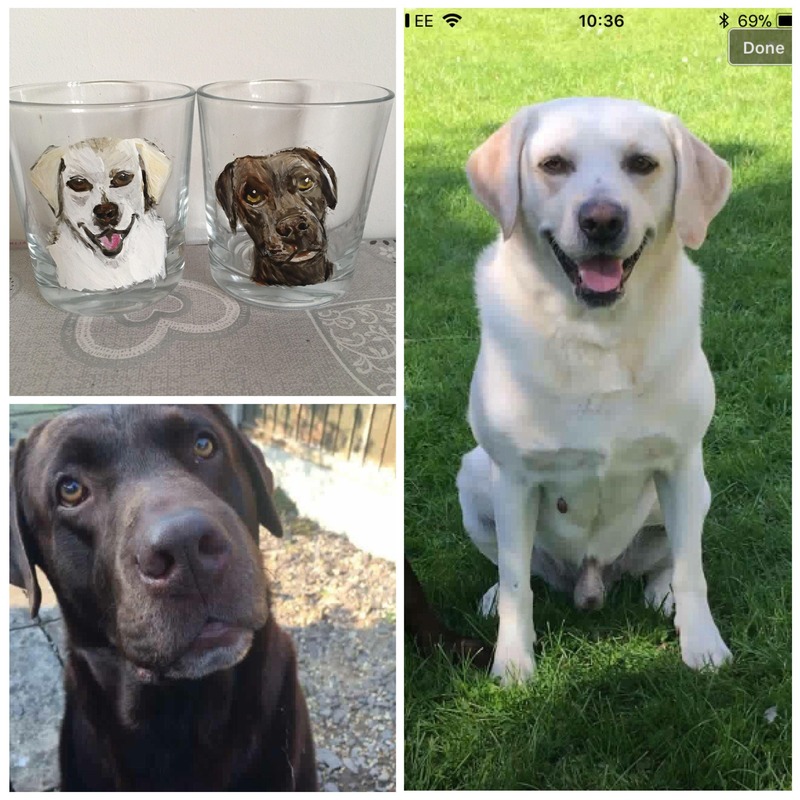 Please hand wash only to maintain paint quality.